The first Mobile Reserve force was formed in Kent in 1940. It contained approximately 200 personnel (drawn from Ambulance, Decontamination, First Aid and Rescue squads) and vehicles that could quickly assist areas overwhelmed by an air raid. 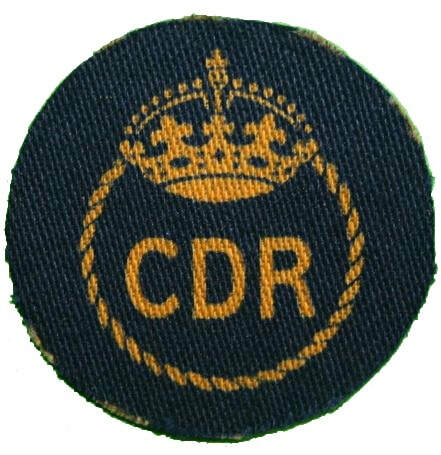 As more counties followed suit, the Civil Defence Reserve was formalised in July 1941 under the control of the Regional Commissioners and known as Regional Columns. By 1943 there were 14 such units spread across the UK. Do you have any Civil Defence badges that can be shown here? If so, please contact me. 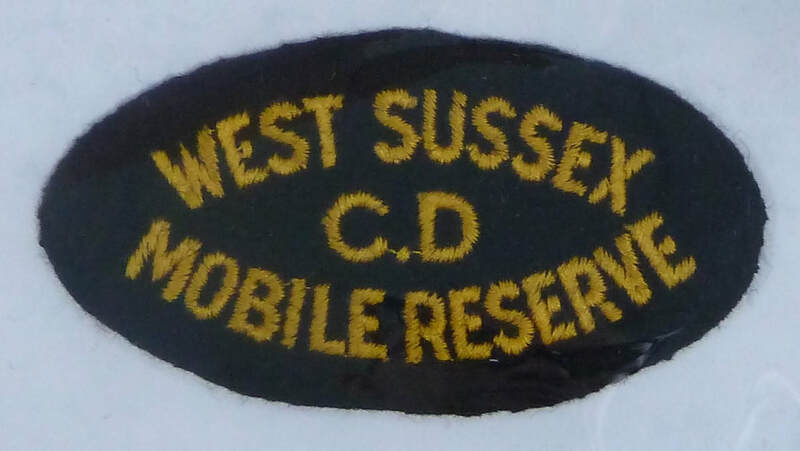 This would appear to be an unofficial breast badge manufactured for the First Company of Kent CC Mobile Reserve. 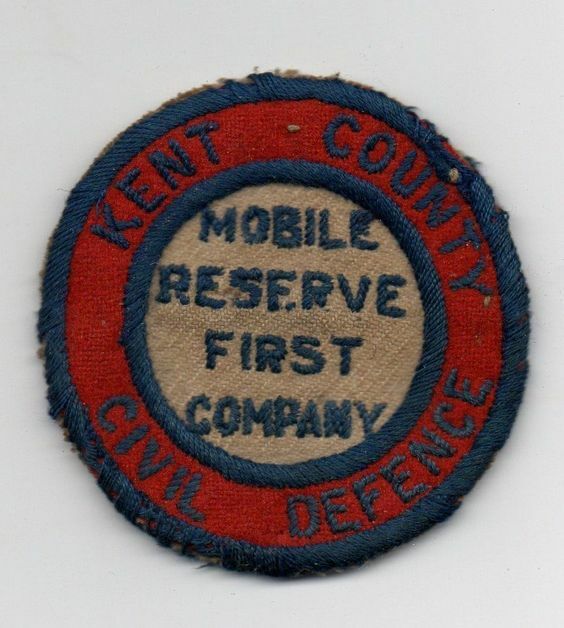 WW2 Kent County Civil Defence Mobile Reserve First Company breast badge. A number of shoulder titles were manufactured for mobile reserve and regional columns. 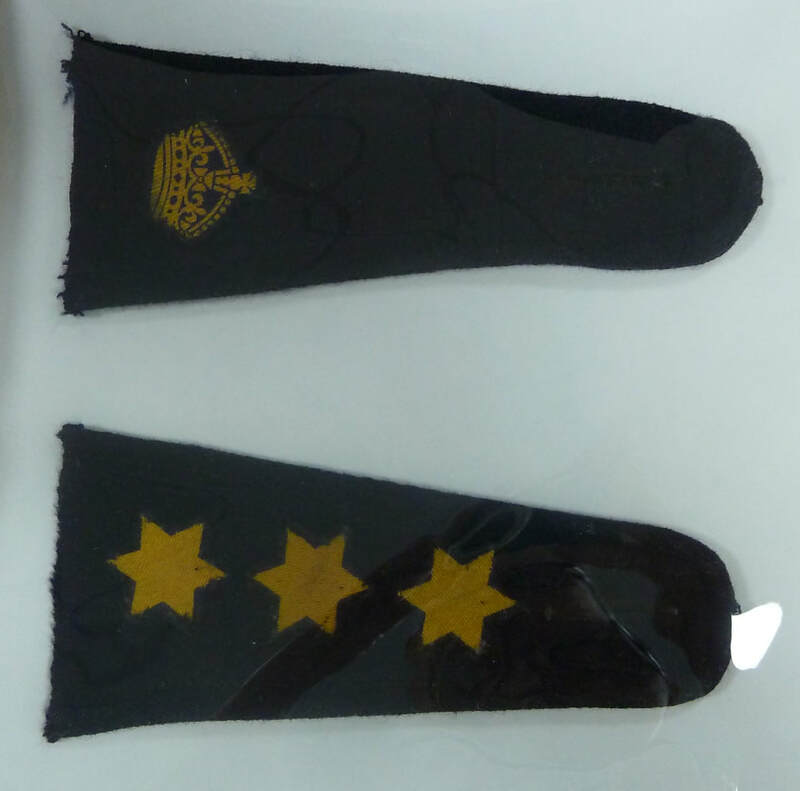 There is photographic evidence of these badges also being worn on the right breast pocket. Specially trained Civil Defence workers form a convoy of vehicles including utility vans, ambulances and cleansing vehicles which rush to the scene of a blitz attack to provide aid. The workers remain on this special force for no more than four weeks after which they return to their normal depot.